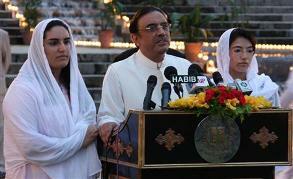 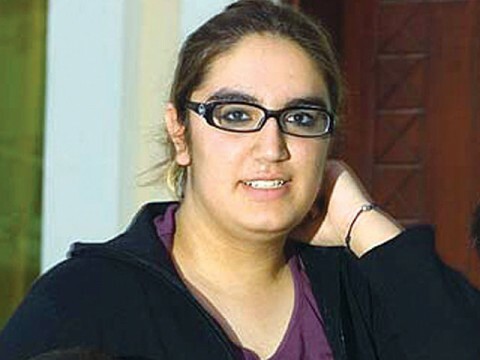 President (Co-Chairman PPP) Asif Ali Zardari has decided to introduce Bakhtawar Bhutto Zardari into Politics at strong recommendation of PPPP members. 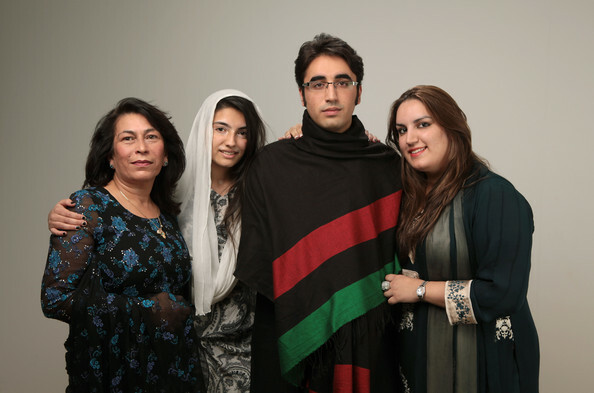 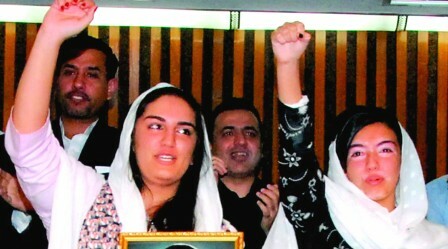 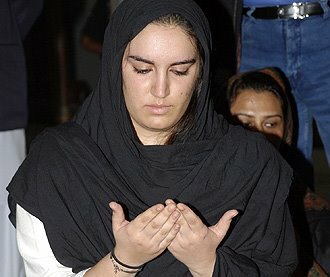 Sources from PPPP disclosed here Monday that the decision has been aimed to present Bakhtawar Bhutto Zardari as second fiddle of (L) Mohtarma Benazir Bhutto and to compete with Fatima Bhutto in National Political platform. 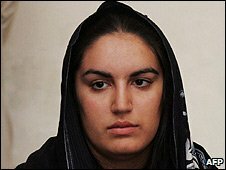 Sources further informed that during the meeting President Asif Ali Zardari also pointed out to the participants that Bakhtawar Bhutto was also taking keen interest in the politics, on which the participants of the meeting backed the President’s idea.